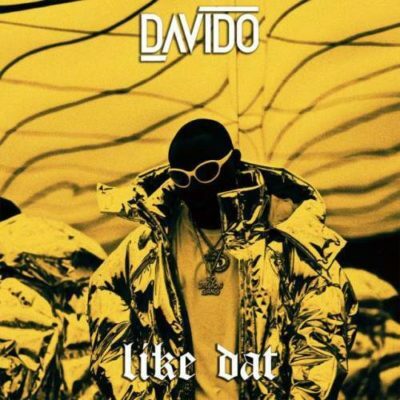 New Music: Davido – Like Dat. After the release of FIA, DMW Boss Davido is out with a new jam “Like Dat”, it was produced by Shizzi. Listen, download or watch the video here >> Davido Like Dat Video..